A fleeting glimpse of an elusive bird, the delicate details of a dragonfly’s wings – there are few things that spark our sense of wonder more than the natural world. 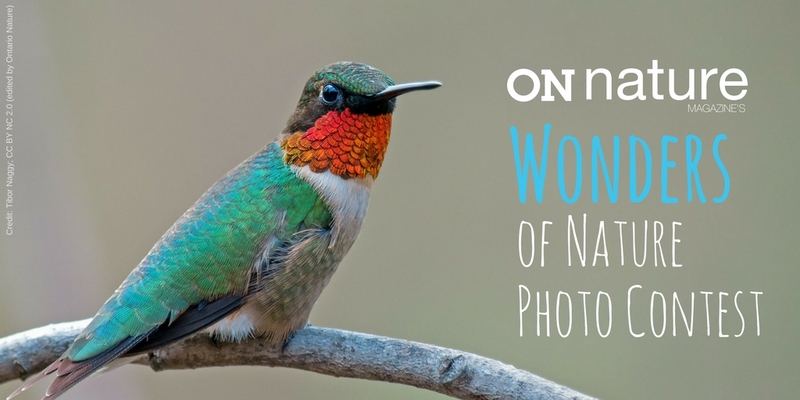 Share a photo that you feel reveals the wonder of nature in Ontario for a chance to qualify for the feature photo spot in the summer issue of ON Nature magazine! 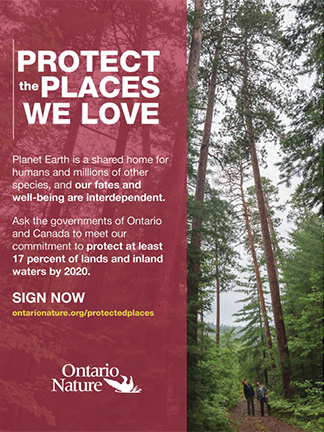 Twitter: Follow and tweet your submission to us using our handle @ontarionature and the hashtag #WondersofNature. Please include the location where the photo was taken in your post! Maximum 2 entries! The contest will run from Monday, March 6 until Friday, March 24. Any entries in by the deadline will be narrowed down to our top five by ON Nature’s editorial team. 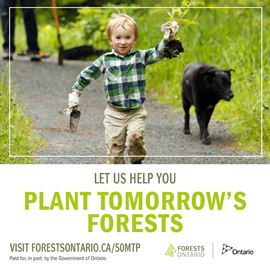 The winner will be announced via email to our Ontario Nature e-news community. Make sure to subscribe below to receive the announcement! *Note: The winner, upon being chosen, must be able to provide a high resolution (300 dpi or higher) version of the image to be published in ON Nature magazine. We reserve the right to choose an alternate winner if a high resolution image cannot be provided. I would love to enter but don’t participate in social media. Can’t one enter by email? Seems a shame. Oh no, I was thinking the deadline was March 31. I just missed it.